The HDX represents Naim’s pinnacle of digital knowledge. 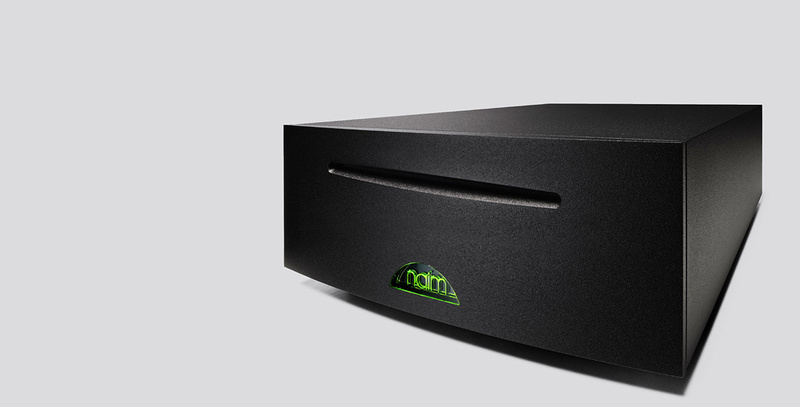 The Naim UnitiServe represents the distilled essence of Naim’s experience. 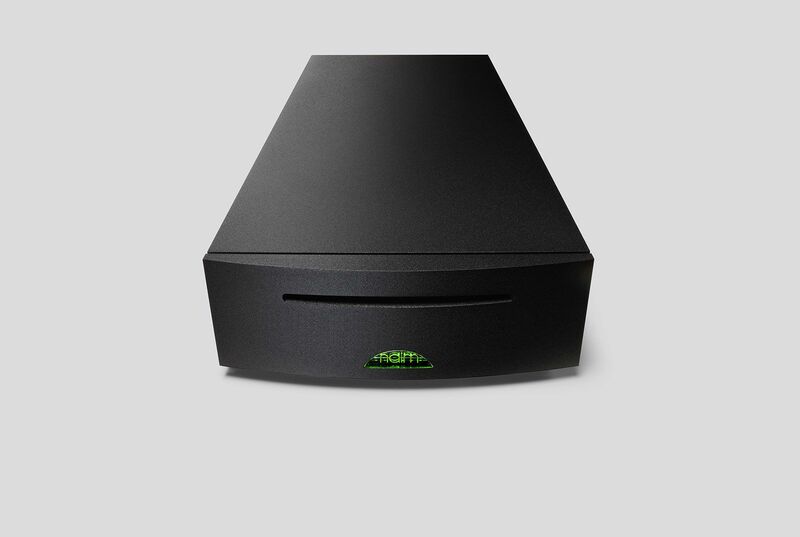 The Naim UnitiServe delivers the fundamentals of the HDX’s high-end music server technology in a compact, half-width enclosure. Like the HDX it offers bit-perfect ripping, the ability to serve music to a wide range of compatible devices, control via the n-Serve iOS app and, of course, all the performance for which Naim’s network-connected products are widely famed. The Naim UnitiServe extracts data from CDs using unique, Naim-developed techniques and algorithms to ensure that the ripped data represents a faultless replica of the CD. The data is then stored on a 2TB internal hard disk with space for up to 2400 CDs, or on an external Network Attached Storage (NAS) with potential for space that can easily out pace your music collection. The Naim UnitiServe also stores the metadata (artwork, track titles, artists, performers, composers) for all ripped CDs, regardless of their storage location, automatically downloaded from allmusic.com. The Naim Extended Music Database format means that music can be found easily by searching for any stored parameter. You’ll never lose track of a CD again! 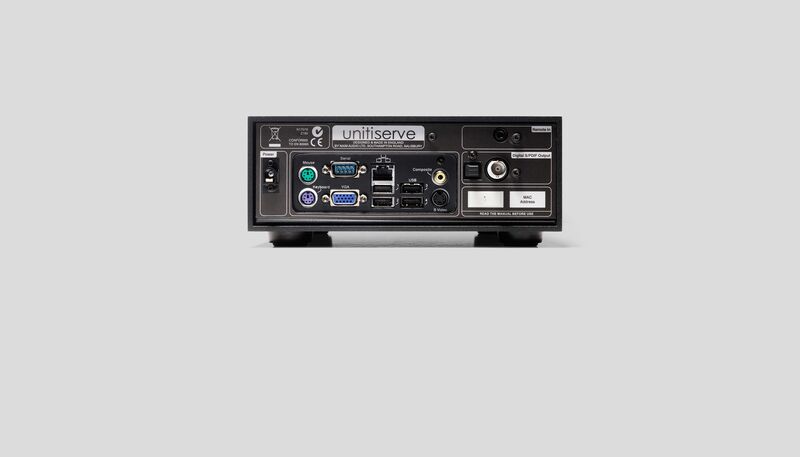 The Naim UnitiServe is also available in a Solid State Drive (SSD) variant, the UnitiServe-SSD. While the standard UnitiServe has an internal hard disk storage drive, the UnitiServe-SSD caters for the music lover with an extensive collection and is designed to save all ripped music to Network Attached Storage (NAS) enabling almost infinite storage capability. But there’s far more to the Naim UnitiServe’s performance than bit-perfect CD ripping and storage. Its external power supply is designed to minimize mains injected noise and it incorporates a decoupled hard-disk assembly that both minimizes noise and any possibility of disturbance from external vibration. Digital signal management within the Naim UnitiServe is based on techniques developed for the Naim HDX and the digital outputs on the CD5 XS and CDX2 CD players. The Naim UnitiServe is a true Naim product that deploys highly innovative and advanced technology simply to serve the music.